This groundbreaking agreement released the river from the shackles of legal “property” and recognizes the river from the top of the mountains to the sea as a spiritual being with no owner. 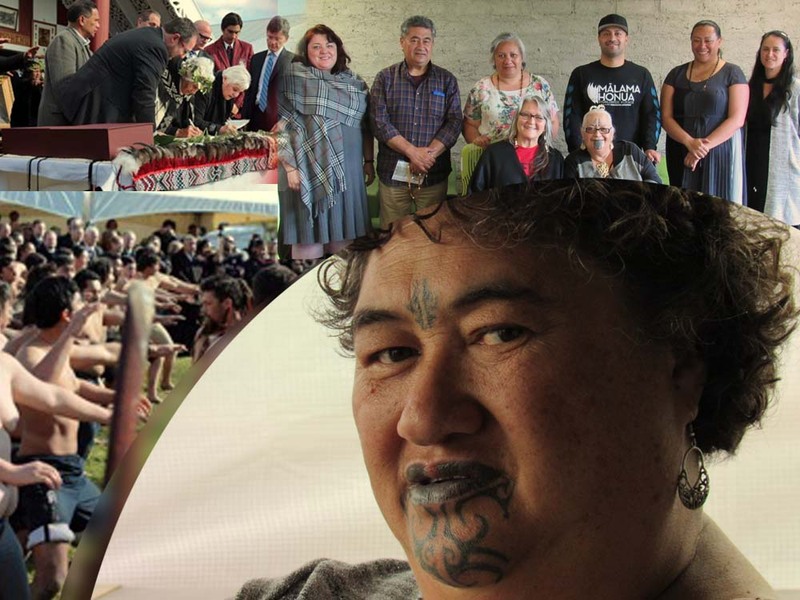 The agreement is revolutionary in that it recognizes the holistic and spiritual connection between the Maori iwi (people) and the watershed and creates a wholly new governance structure for protecting and honoring it. “Changing law to recognize sacred systems and traditional ecological knowledge may be one of the most powerful ways to protect Mother Earth globally,” says Movement Rights co-founder Shannon Biggs. Documenting and disseminating the relevance of the Whanganui River settlement, could be a model for other governments in the world to respect sacred sites and indigenous territories.The grant will support an initial study in November 2016, leading to a much larger indigenous-led delegation, video and US speaking tour next year.